Mentors serve as teachers, friends and advocates who provide guidance to the children. 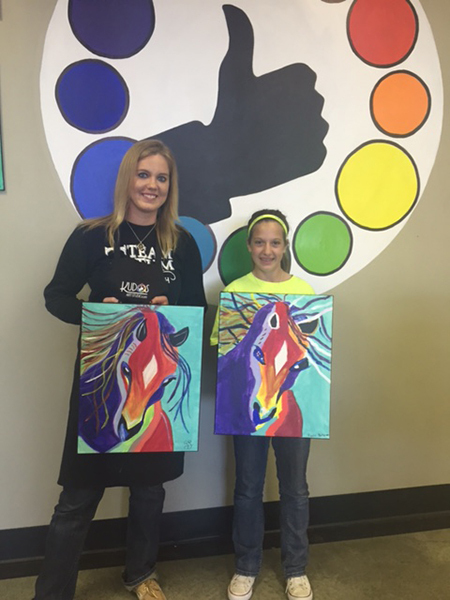 Mentors assist in life choices and expose children to a world they may have never thought possible. Mentors and children participate in activities they both enjoy such as playing sports, hiking, reading books or simply spending a day at the park together. A match between a child and a mentor that meet one-to-one, at a time that is agreed upon by the mentor and parent/guardian. Typically matches will meet on the weekends or evenings. Community based activities can include but are not limited to, visits to the park, museum or movie theater. The child and mentor must meet a minimum of six hours per month. A match between a child and mentor that meet one-to-one during the school day, typically during the child’s lunch period. This particular setting provides additional support systems for our mentors. Site based activities can include but are not limited to, playing sports, arts and crafts or working on homework. The child and mentor must meet a minimum of two or more times per month. BBBS collaborates with Amarillo, Canyon, Perryton, Spearman and Gruver Independent School Districts. 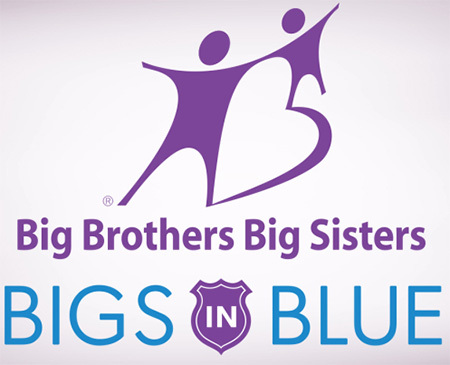 High school students can also get involved in Big Brothers Big Sisters. It's a great way to teach teenagers the importance of giving back to others, and their participation can be counted as community service hours which are required by many schools, colleges, and universities. High School Bigs are matched with elementary and junior high school children. Currently the High School Bigs program is offered in Perryton, Spearman and Gruver. This is a one-to-one mentoring program that connects area children with law enforcement officers who serve as Big Brothers or Big Sisters, building strong, trusting, lasting relationships. These relationships can help build stronger bonds between law enforcement and the families they serve. 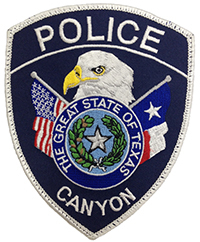 Officers with the Amarillo Police Department, Canyon Police Department, Potter County Sheriff’s Department and Randall County Sheriff’s Department are serving as Bigs. Are you ready to positively impact a child’s life? Can you commit 12 consecutive months?